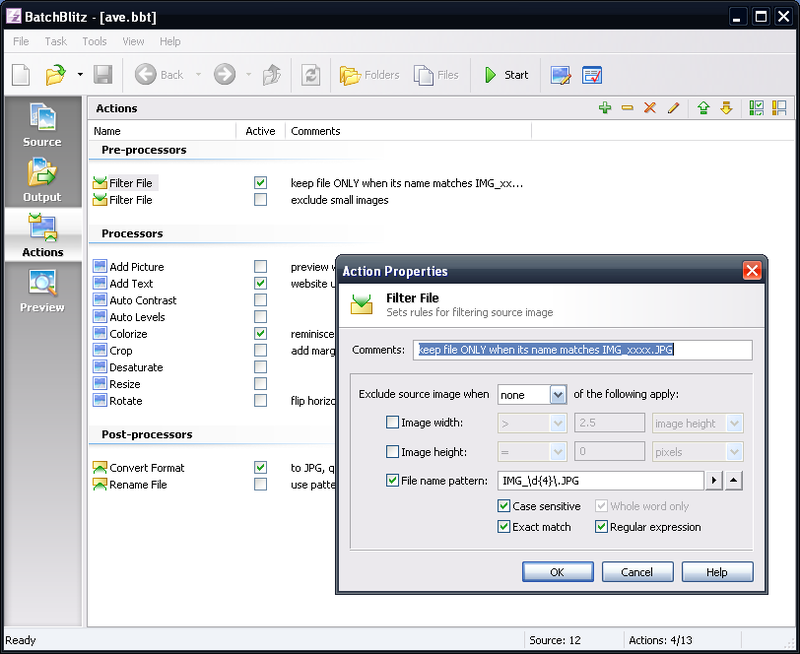 SpaceSniffer is a graphical disk use analysis software with available filtering. It can break down display into individual folders and files. 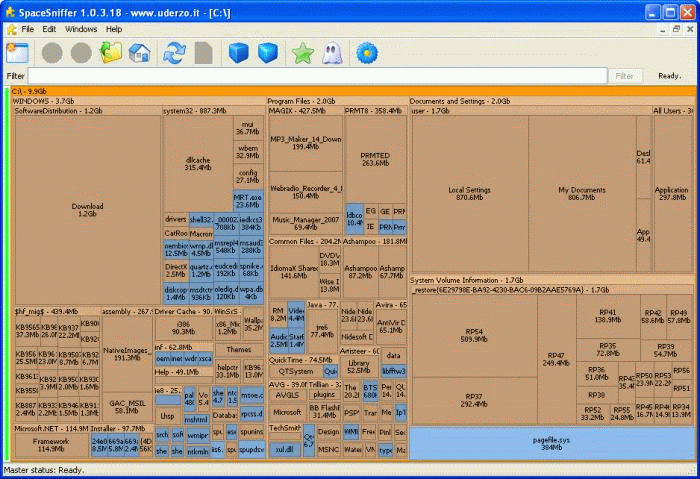 Uses a special "Treemap" to display disk use (a concept invented by Prof. Ben Shneiderman). A page of tips and tricks for use is available. How to extract: Download the ZIP package and extract to a folder of your choice. Launch SpaceSniffer.exe. Fixed binary export file format (Version 2). Now text elements are encoded in Base64 format to prevent special characters corruption. Version 1 files are still readable. Select the 'Path' to scan if you don't want a whole drive. Fotografix is a small image editor that can be used for graphic design, and basic drawing. Includes a variety of color tools, filters like "Sharpen", "Find Edges" as layers, channels, and masks. Paint and brush tools are included and the program supports a wide number of graphics formats including those of Photoshop and GIMP. A help file and 20 additional world languages including Chinese, Spanish, French, etc. are available from the website. Unicode support: Partial. Saves its settings in ANSI including recent file paths. How to extract: Download the ZIP package and extract to a folder of your choice. Launch Fotografix.exe. 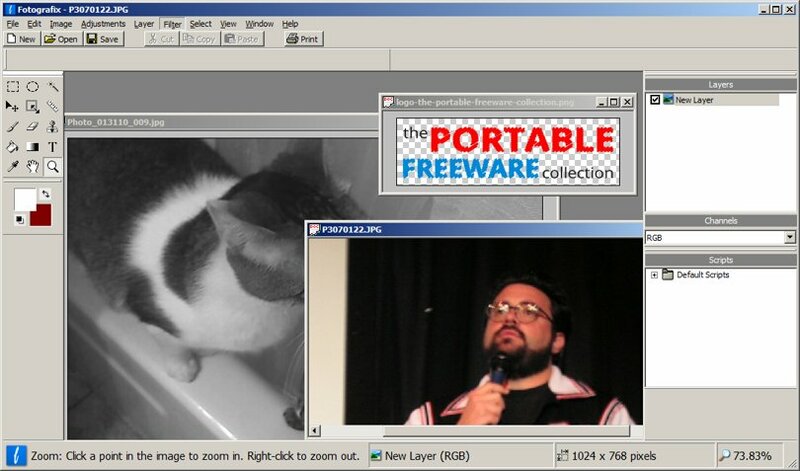 Multi-layer TIFF images and GIF animations can now be opened. Middle mouse button now invokes the Hand tool for panning. New blending modes: Darken, Lighten, Difference, Exclusion, Pin Light, Hard Mix. Awesome portable app, have all feature I need: transparent image, blur..
And Fotografix 2 coming soon, this program under development, so it may be the best free image editor now.